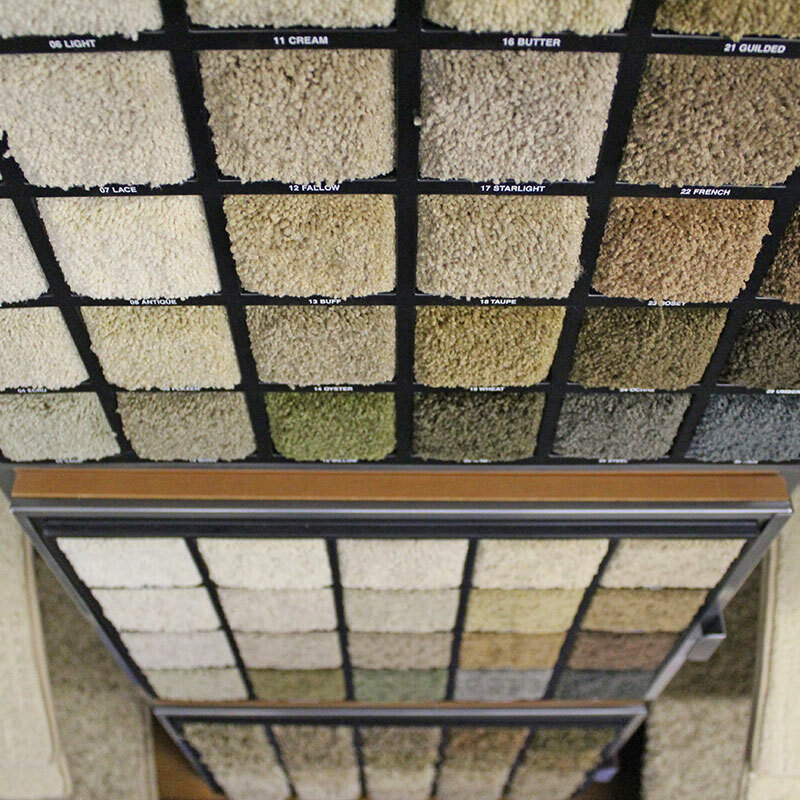 Northern Dutchess Hardwoods is Red Hook’s premier retailer of flooring, including carpet, tile, laminate, vinyl, and hardwood. At the time they contacted Catskill Digital, Northern Dutchess Hardwoods had not updated their online presence for the better part of a decade and had no social media presence or web marketing campaigns of any kind. We helped Northern Dutchess Hardwoods to establish a modern web presence that matched their professional reputation by completely rebuilding their website and rewriting all web copy. In addition, we built customized landing pages, optimized the entire site for search, and launched an AdWords campaign to drive more leads to the website. We also conducted an in-store photoshoot, producing high-quality images of their showroom and product displays. The new website was well-received by existing and new customers alike, and we continue to promote Northern Dutchess Hardwoods in the digital realm to draw in more and more local customers.